The image of Our Lady of Montserrat, popularly known as La Moreneta, (the Dark One), is a 12th century Romanesque polychrome carving. The Pastoral Coordination Centre coordinates religious services and devotes special attention to welcoming pilgrims and visitors. The Montserrat community is formed of around 80 monks who live according to the Rule of Saint Benedict. Montserrat’s Boys’Choir, which serves the sanctuary of Montserrat, is one of the oldest in Europe. It is a religious and music school. Montserrat was declared a natural park in 1987 to protect the massif, the geological characteristics of which make it unique in the world. Since the restoration of the monastery in 1844, Montserrat has accumulated a wealth of artistic heritage, mostly from private donations. The exhibition is based on three fundamental pillars: mountain, monastery and sanctuary. A tour of the sanctuary and surroundings to discover a wealth of architectural, sculptural and natural heritage. Montserrat, Sanctuary newsletter, was established as the successor to a publication under the same name, which was produced from 1927 to 1936. The Montserrat Monastery Library is remarkable not only for the quantity of its collections but also for their quality. Since it was first established in 1499, the Monastery publishing company has served the sanctuary and monastery of Montserrat practically without interruption. Traditional food with ingredients and products linked to the territory. There are quick and easy ways to get to the starting point of some routes, as they take us over the steepest parts of the terrain. 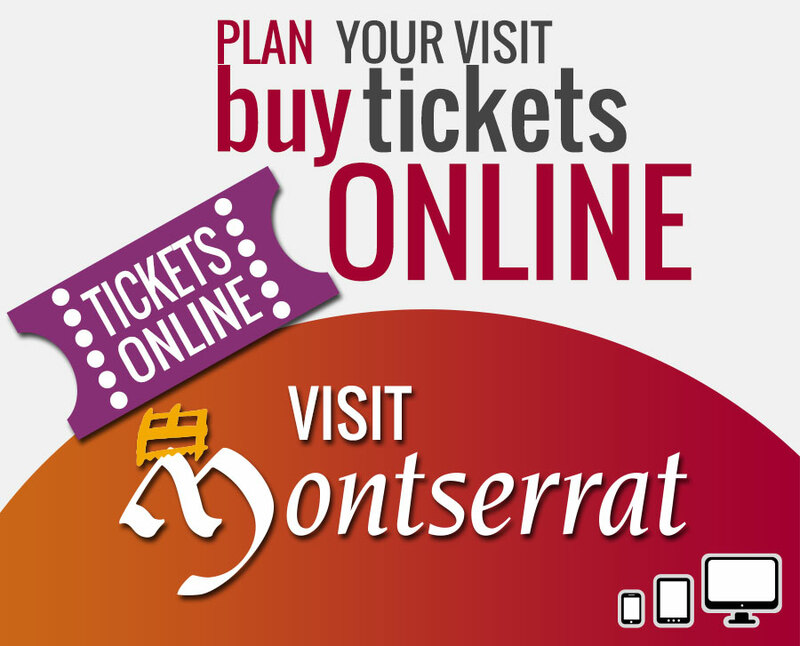 Information on the villages in the surroundings of Montserrat, natural portals of entry to Montserrat. Visit the website of the Abbey: www.abadiamontserrat.net. Rack railway train included during your stay in Montserrat. Request it.